Maybe your dorm room doesn’t allow pets… or you’re baby-stepping your way towards the full-time commitment of dog ownership… or maybe, you just can’t ever have enough furry friends in your life. Regardless of your reasons, this new web service will let you borrow a dog. 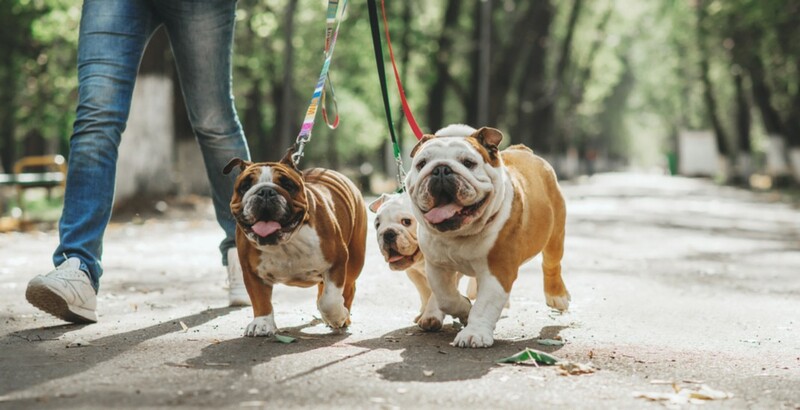 Kind of like the Tinder for doggy dates, a web-based Montreal startup called Dogtime Community lets dog lovers connect with dogs available for walks across Canada. It’s free for dog owners looking to share the love by loaning out their pets, and for dog-lovers, the first dog is free while premium membership allowing for unlimited dog walks costs $9.99 per month. Already there are 80 dogs from across Canada signed up to the platform. All of whom are waaaaay cuter than your last Tinder date.